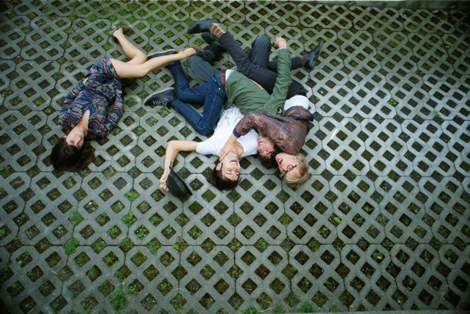 Try out this Portland-based band Radiation City and their song “The Color Of Industry“. The group have just announced a coast to coast US tour behind their debut full-length, The Hands That Take You, out September 27th with Tender Loving Empire. The band originated when founding members Cameron Spies and Lizzy Ellison first put their heads together founding DIY cassette tape label, Apes Tapes. Being on the label side of thing opened their ears and pushed them towards writing songs together. Great result, check out “The Color Of Industry“.